BBC has reported the European Union is demanding the UK to contribute an extra £1.7bn by 1 December, to the EU budget. The figure was announced during the latest EU summit in Brussels. The charge was suggested after the union asked for a review and recalculation of how much each state member must contribute. 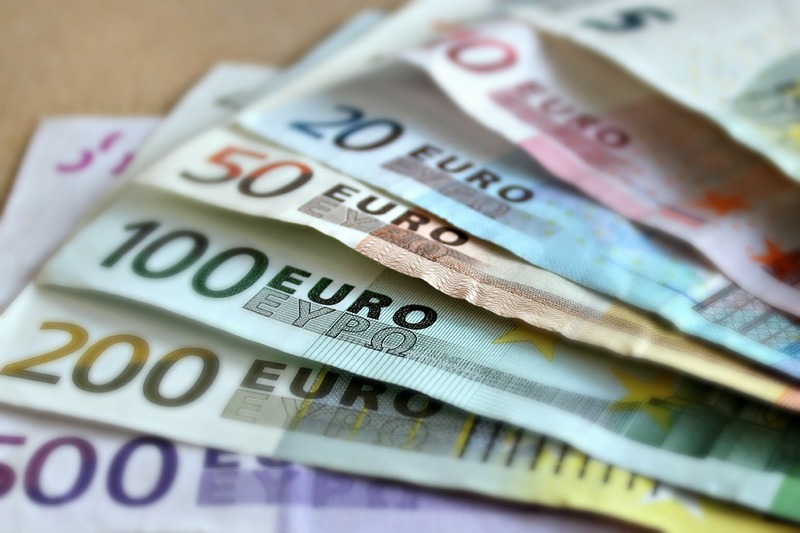 The euro statistic is based on gross national income (GNI). The amount of £1.7bn was based on new methods of calculation, which looks at EU members (GNI) since 1995. The new method takes into account previously unreported or under reported black economy elements. After taking the new factors into account, the UK economy was described as doing increasingly better than other EU members. As it stands the UKs annual net contribution is currently £8.6bn – other countries being ordered to pay up is Netherlands, who are being ordered to pay €600m extra. Read here for more information on the EU budget and UK arrears.